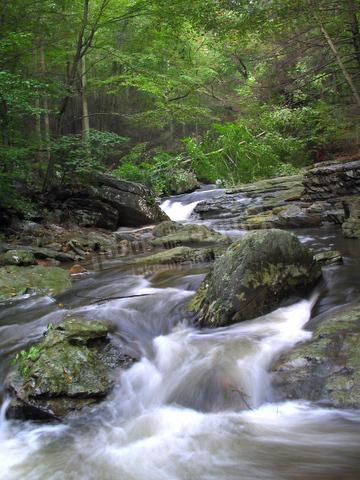 A detail of the rolling stream at Catocin National Park. Oddly enough, the street is only about 20 feet to my left. This photo was posted by Matt Harris on Tuesday May 31, 2005 and is published in Water and Nature.